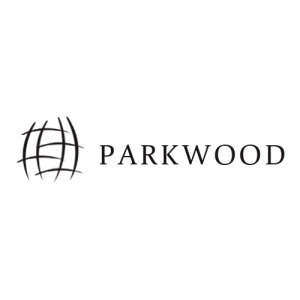 The Parkwood Group is a real estate development company that was established over three decades ago. Mr. Harpreet Singh, a promoter of Bank of Punjab, has been the major driving force behind the company reaching greater heights. Spread across North India, the presence of the company shows credibility and trust. Its an ISO 9001:2000 Company. The projects of Parkwood epitomize brilliant architecture, contemporary designs and inimitable quality. A few qualities that have come to be recognized as synonymous with the name Parkwood are extraordinary levels of comfort, top-of-the-line designs and value for money. At Parkwood, the core team comprises of experienced leaders and new generation managers along with highly qualified architects, engineers and interior designers. This mix makes for a very diverse and productive group with the common goal of serving the client to the best of their abilities. The vision that the Parkwood group imbibes is to be recognized as the best real estate developer in the sector, combining the values of quality, innovation and customer satisfaction. Apart from taking up real estate projects, the Parkwood Group also takes up humanitarian projects in order to do as much as possible to give back to the society. The Parkwood Foundation operates various educational institutions i.e. schools in Patiala, Jalandhar and Mohali along with a college in Patiala. The main aspiration behind these projects is to provide affordable education to the economically weaker sections of the society.